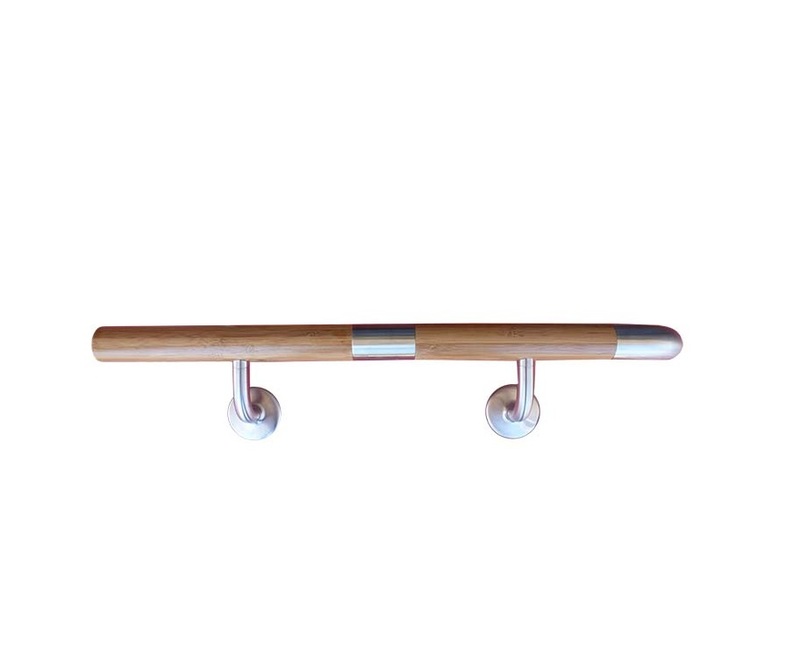 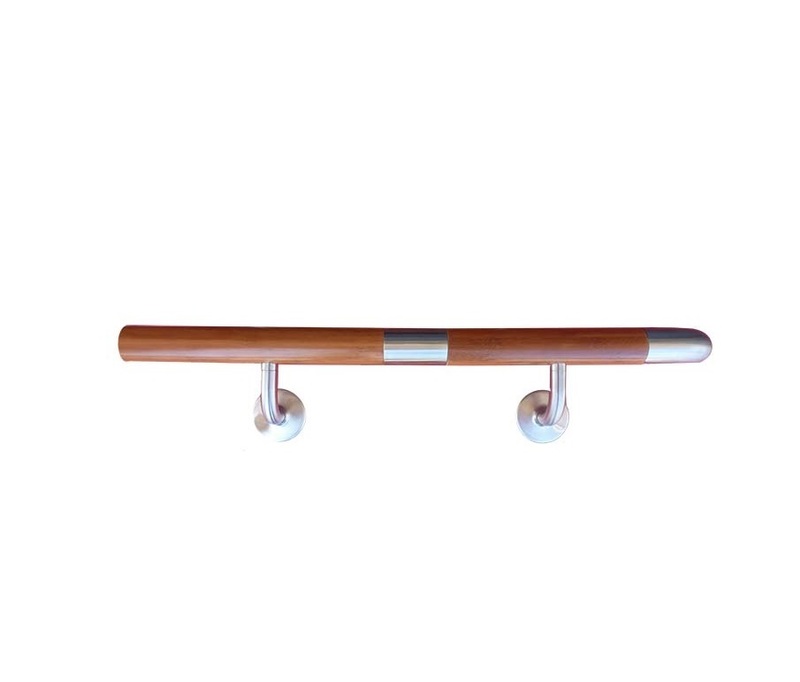 Novaproducts Global Bamboo handrail is stylish, economical and a excellent choice for a long lasting handrail option. 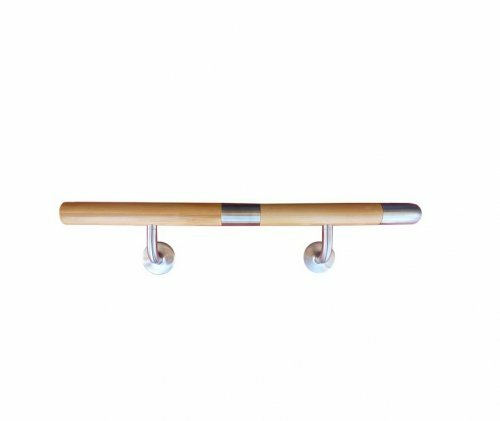 By switching to Bamboo instead of Timber we help to protect our Australian forest which makes this an environmentally friendly product. 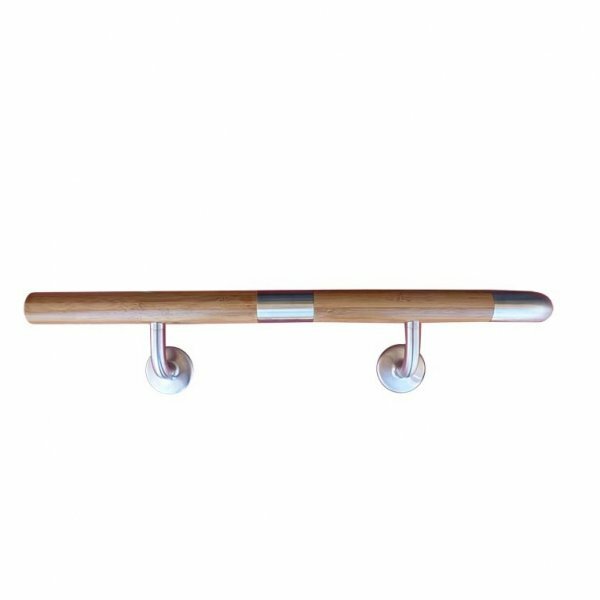 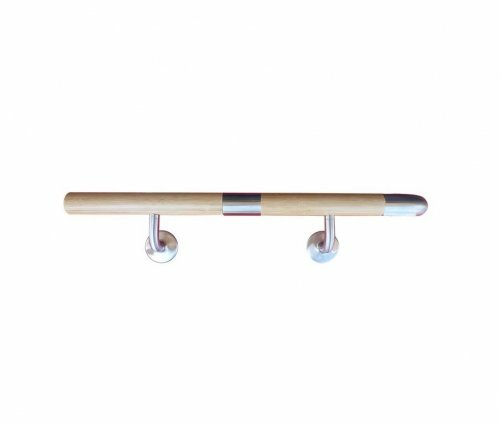 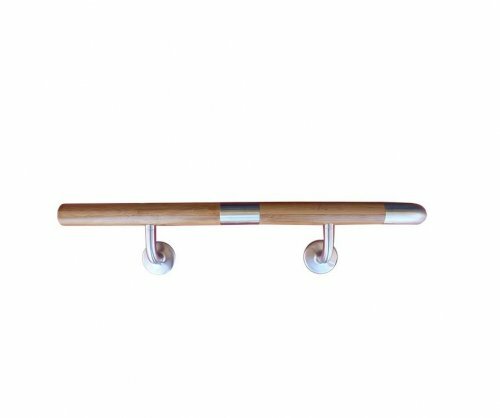 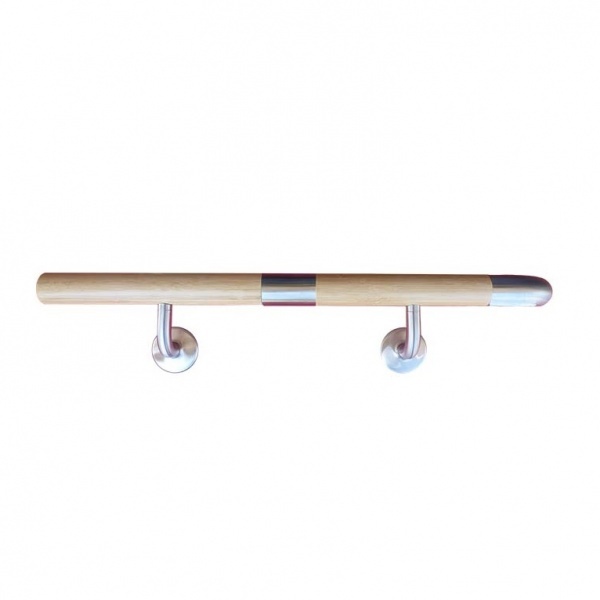 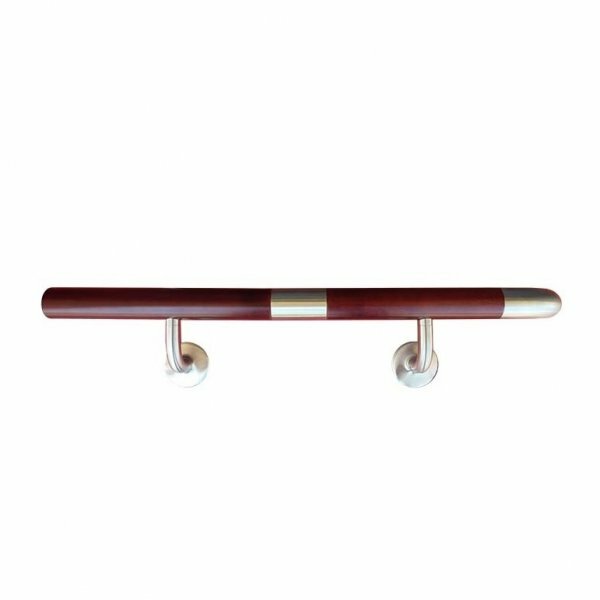 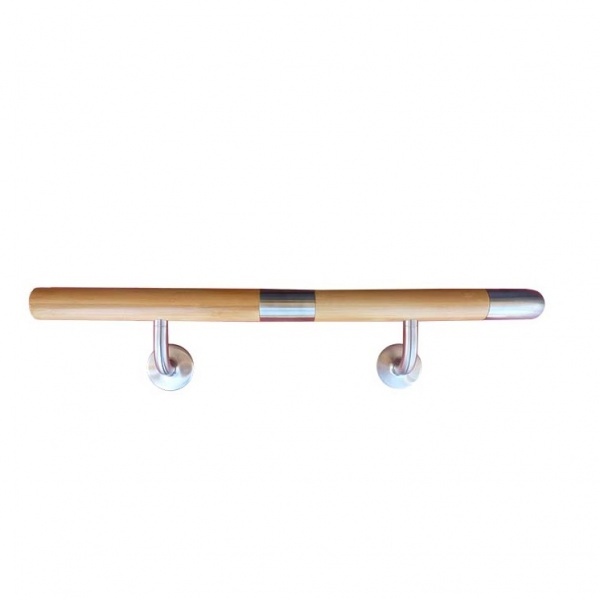 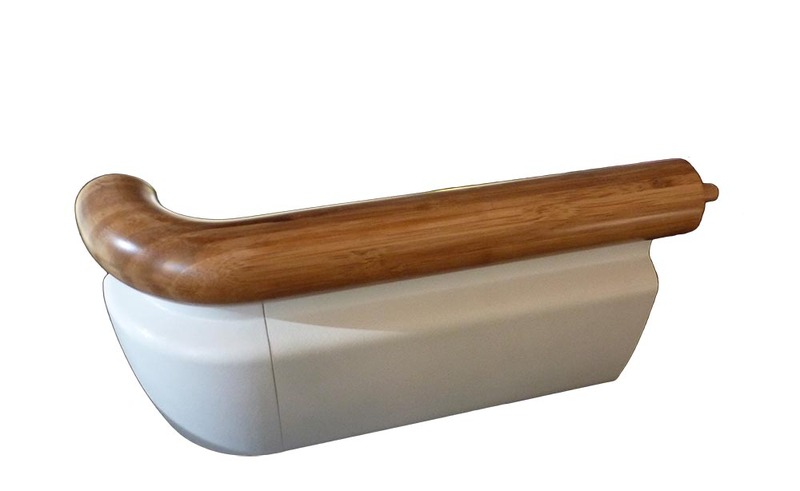 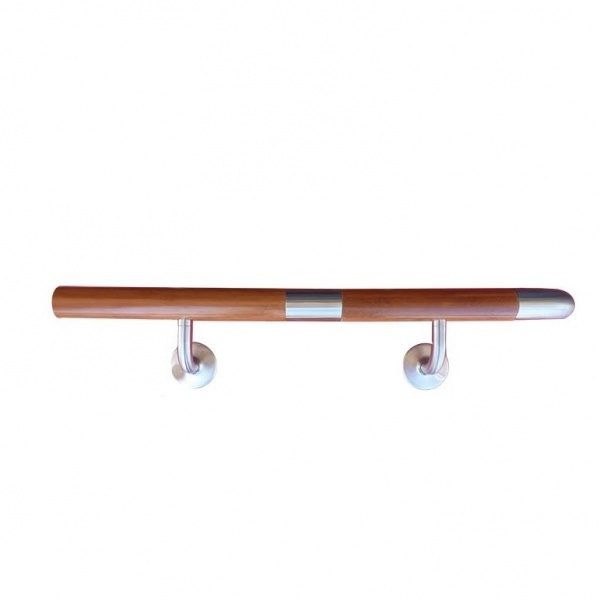 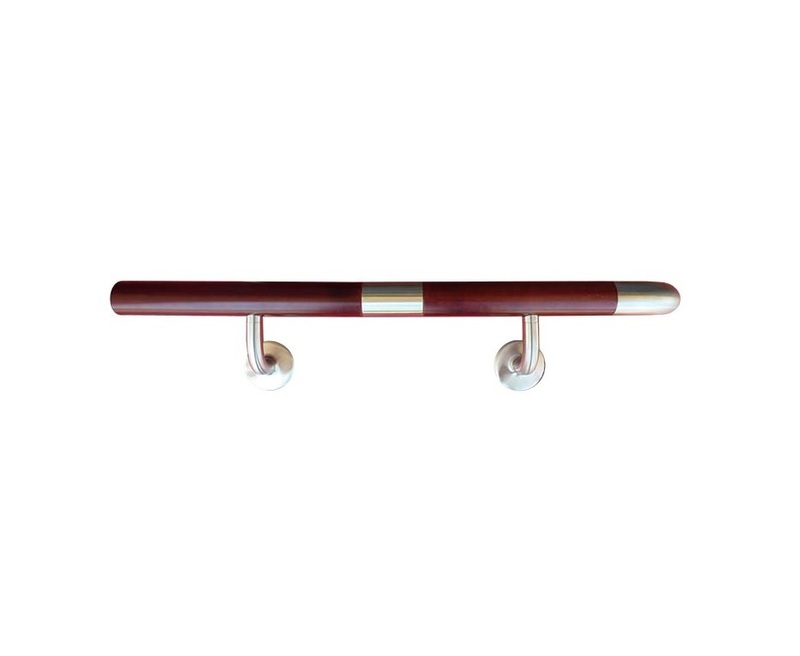 Our bamboo handrails are supplied with a top quality surface coating that is made to last.